Are you new to gardening? Did you know that they are a lot of things that you need to know when it comes to caring and maintaining your lawn? 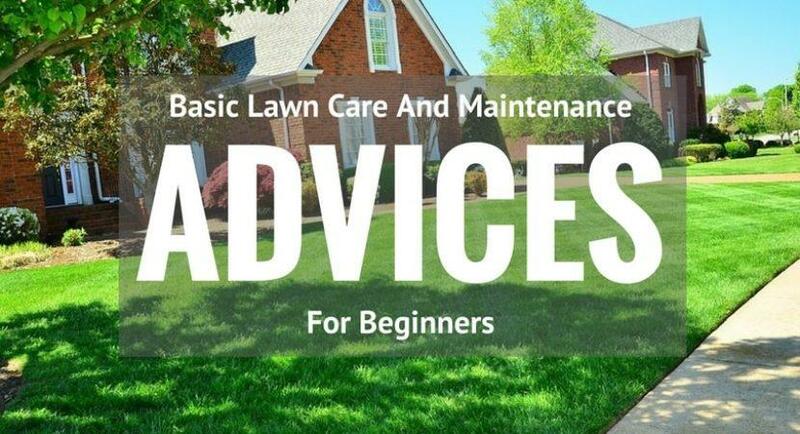 Then knowing the basic lawn care and maintenance advice for beginners is essential. Hiring someone to do the caring and maintenance of your garden can be costly, which is more and more people are thinking of ways on how they can take care and maintain on their own. This is, of course, a good thing because you won’t only be able to save money, but you will also get to know your lawn. Another good thing about taking care of your lawn is that it can be a good exercise for you. The first thing that you need to do is to gather all the needed equipment, including the blower, edger, weed eater, and the lawn mower. When using this equipment, you might find it challenging at first, so give it a few tries, and you will surely get the hang of it. If you don’t have some of the needed equipment, then worry no more because you will be able to get them in most gardening stores today at an affordable price. The best equipment to choose is the one that is known to be economically setup, which can help you to get things done in no time. But for people with larger lawns, spending a few more dollars is essential since you will need a lawn mower that is self-propelled. It is also essential to aerate your lawn when you start seeing the grass growing, and the soil is already moist. Avoid aerating your lawn when the soil is hard and dry because the aerators will not be able to penetrate your lawn's soil deeply. 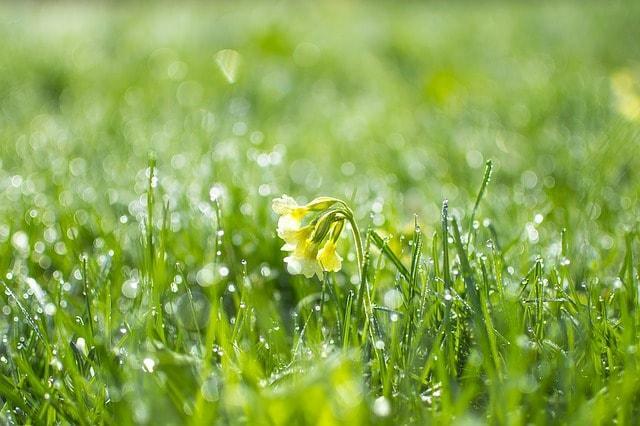 Now always put in mind that you need to water the law﻿﻿﻿﻿﻿﻿﻿n before you start aerating the soil. 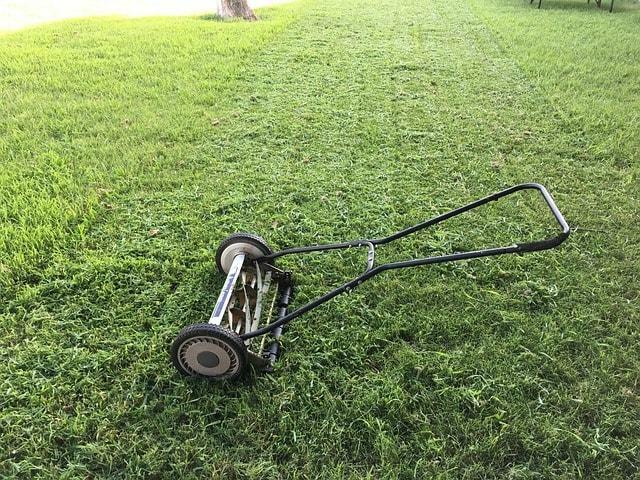 Caring and maintaining your lawn does not mean that you need to do this every single day. Having a scheduled maintenance is essential to ensure that your lawn will stay healthy. Keeping your lawns healthy will make sure that you will be getting less problem about it. 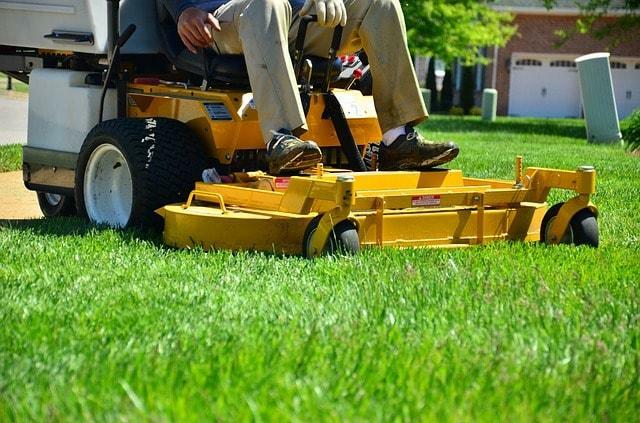 Now when it comes to cutting your grass lawns, it is not advisable to cut your grass short. The reason behind this is because it can deplete all the nutrients that it has and injure it as well. The best height to cut your grass is about 2 to 3 inches. 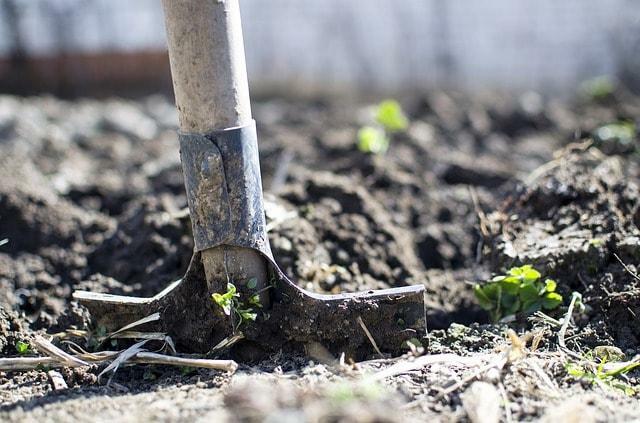 The edge of your flower beds should also be cut regularly to avoid weeds and grass from creeping into them. Watering your lawn will depend on the current season that you are in. During the warmer days, it would be best to water your lawn for 2 to 3 times every single week. But during the colder days, 1 to 2 times per week will do. Keeping your lawn well watered will help the roots to develop into the soil deeply. This will also avoid the roots from developing shallowly and infiltrating weeds in it. Now if it’s been raining heavily, then cutting back on the water will do. On the other hand, if you are experiencing drought, increasing the frequency is important. Just make sure not to overdo it since the nutrients may get depleted, which will then open your lawn for the weeds’ invasion. There are a lot of fertilizers in the market today, but the best one that you can get is the all-purpose fertilizer, which is usually designed for most lawns. For people who live in places with colder weather, it would be best to fertilize the lawn 3 times every single year using a fertilizer spreader. Keeping the lawn well fertilized will keep it healthy and reduce the risk of the lawn getting diseases. Now for the weed control, it would be best to apply herbicide that is pre-emergence to take care of weeds that are already starting to grow. But if you are already having a problem with the weeds, then you can start applying a liquid herbicide to the area that is already affected. Preventing weed in the right way will ensure that no weeds will start popping on your lawn anytime soon. These are the basic lawn care and maintenance advice for beginners that you need to do. You may find it challenging at first, but of course, you will surely get used to caring and maintaining your lawn on your own quickly. Start caring for your lawn to ensure that it will remain healthy and beautiful all year round.